Synergy Group has launched a new counselling service aimed at improving mental health support for sea- and shore-based maritime personnel. “Numerous studies into the psychological health of seafarers have shown that large numbers of seafarers suffer from obvious manifestations of impaired psychological well being such as social isolation and depression,” said Capt Rajesh Unni, CEO and Founder of Singapore-headquartered Synergy Group. “That’s why we decided to create a 24/7 counselling center for anybody who’s sailing, not just Synergy personnel. 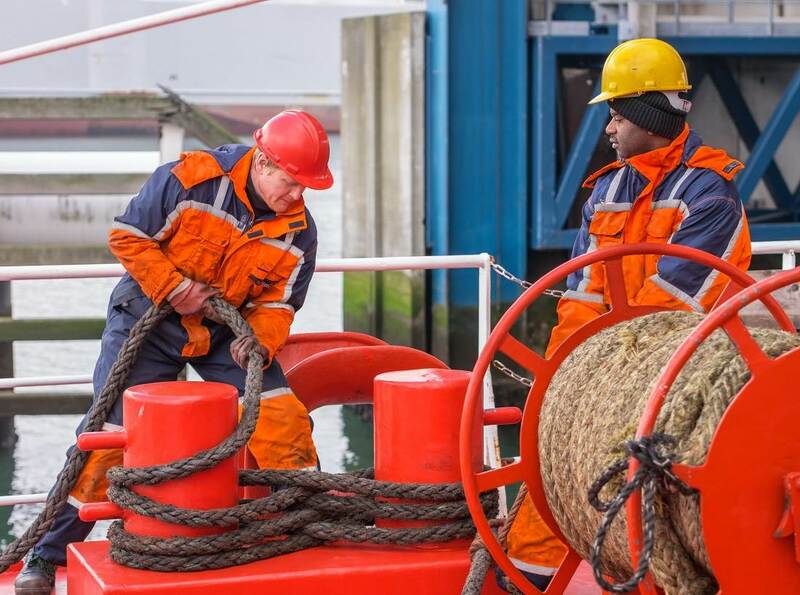 It is also available to shore-based personnel anywhere in the world. Prior to the launch of the service, all counselors received three months of specialist training to help treat issues such as emotional distress, relationship and family concerns, suicidal thoughts, sexual and reproductive health, LGBT issues, violence against women, body image concerns and work-life anxieties. “5.9% of all deaths at sea are proven suicides,” he said. “If the suspicious cases of probable suicides – seafarers that went missing at sea - are considered, then this figure jumps to 18.3% which means almost one in five deaths at sea is a suicide. The annual Surabhi Synergy Festival 2018 attracted a raft of industry executives, classification societies and ship management technology providers as well as dozens of Synergy’s shore-based staff and crew. Key speakers included Synergy principals Captain Katsuya Abe, President of Nissen Kaiun, Martin Ackerman, CEO of BW LPG, Mr Antonis Vrondissis, Vice President of Navios Tanker Management, and MOL General Managers Akura Sasa and Taku Hisai. Captain MC Madayya, regional manager of Marine Assurance (MA), the organization within Chevron Shipping Co. LLC responsible for managing marine risk, explained the lengthy vetting processed undertaken by MA before vessels were chartered by Chevron. Another highlight was the presentation by Mike Holliday, Marine & Offshore Manager for South Asia at Lloyd’s Register, who addressed how digitalization is transforming shipping.